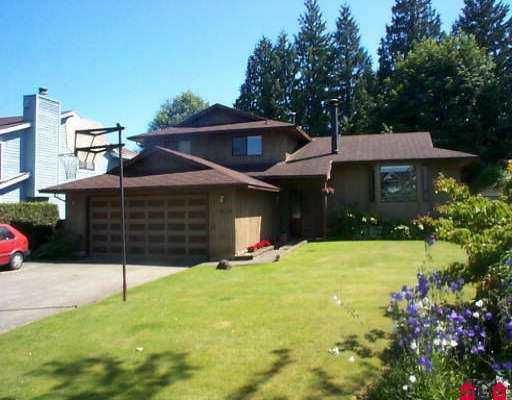 Well maintained split level backing onto greenbelt. 3 bdrms up with den or 4th b drm down. Open floor plan with 4'5'' easy accessible crawlspace. All this on a q uiet cul-de-sac. Close to schools and shopping. Easy to show.